Over the past 40 years, Mary Lee Hu has affirmed her distinctive voice in the world of jewelry with her elegant, voluptuous creations. Using wire the way hand weavers use thread, Hu has blazed a trail as both artist and innovator, exploring the nexus between metalsmithing and textile techniques. 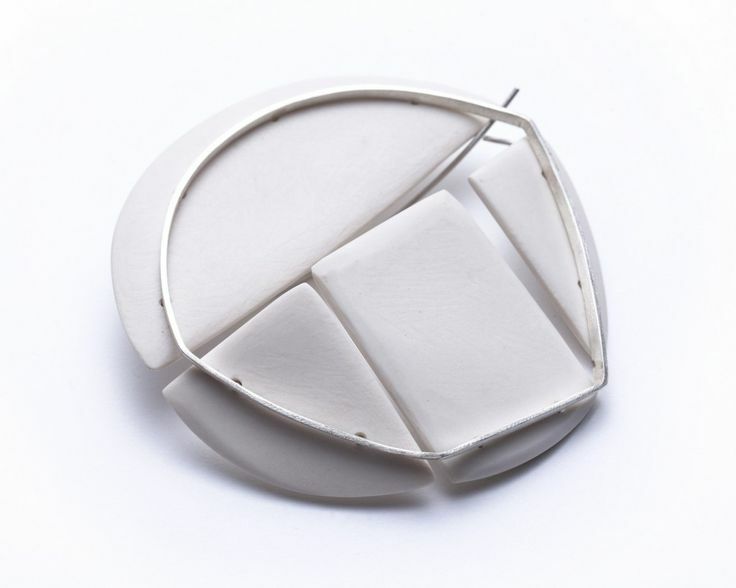 Keen to metal’s ability to bend and manipulate light within a textured surface, Hu’s work is a testament to her sophisticated eye for weightless and rhythmic lines, translated into body adornment. Featuring more than 90 exquisite earrings, rings, brooches and neckpieces drawn from public and private collections internationally, this retrospective traces Hu’s evolution from her experimental designs of the 1960s to today’s creations full of light and movement. 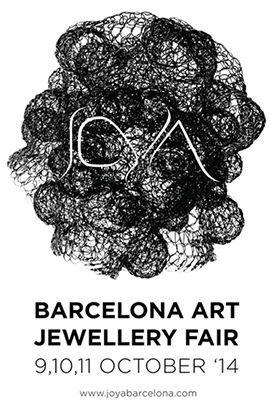 Join the artist for a rare, two-day, wire working workshop on May 12 & 13. Mary Lee Hu … Using metal the way clothiers use thread – de l’OR, pour une fois …..
Habituellement, l’or et moi ça fait deux …. mais là ! c’est au-delà du matériau ! devant cette technique époustouflante et qui pourtant à l’air … de couler de source, chapeau bas ! Et, encore une fois, j’aimerais TOUCHER ! est-ce que c’est souple ? doux ? mouvant ? rigide ?…. Hu was introduced to jewelry and metalsmithing in high school. She was also exposed to small scale metalworking during a summer camp program. She was immediately attracted to the scale of the work, the processes and the image of herself wearing what she made. She went to University of Miami, Ohio for two years and then went to Cranbrook Academy of Art, Bloomfield, Michigan to complete her undergraduate degree. Hu learned various metals techniques. What was so unique about this experience is that at that time the student body was composed of mostly graduate students. Hu went on to graduate school at University of Southern Illinois at Carbondale. Her work consisted mostly of jewelry and small scale objects. Hu’s designs were based on natural forms, movements and symmetry. During her graduate education, Brent Kington (her professor) encouraged her to seek for and develop her style. Kington’s commitment to metalworking was inspiring to Hu. He became a very strong role model for her and her classmates. Kington, at the time, did not have his own separate studio and worked in the main studio with his students. Hu worked directly across from her professor. During her second year of graduate school Hu started to investigate weaving and knotting techniques with wire. She wanted to emulate the lines in her sketches in her metalwork. Hu quickly noticed that the twined wire recreated this effect. One advantage to working in this manner is ease of portability of tools and supplies. This aspect suited Hu’s lifestyle during that period of her life, since she was frequently traveling. Upon her return to the United States, Hu entered numerous competitions to build up an exhibition record.